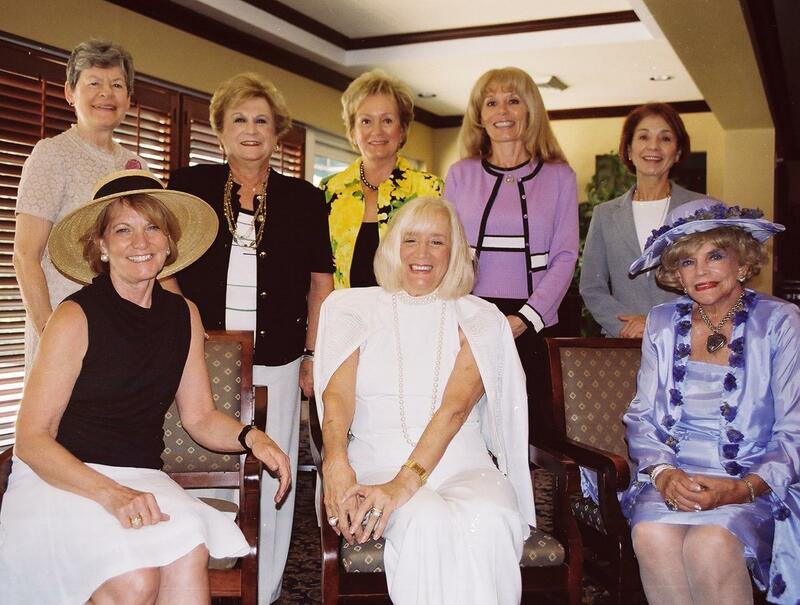 The Opera Society Spring Membership Luncheon & Installation, held at the Fort Lauderdale Yacht Club on May 6, 2008 was chaired by Ande Mayhue, Janet Mehner and Joyce MacDonald. Throughout the afternoon, Ann Rentoumis entertained members and guests with beautiful piano music that included a blend of contemporary and classic pieces. Opera Society President, Barbara Lefka, announced that the Society raised over $60,000.00 for the Florida Grand Opera. Barbara stated,”This would not be possible without the outstanding inspiration of this season’s event chairmen, and the dedicated women who served on their committees.” The following chairmen received a round of applause from members as they were recognized for their leadership and commitment to the Opera Society: The Divas and Diamonds Luncheon, Kim Naimoli; Guess Who’s Coming to Dinner, Pat Rowe; Mad Hatter’s Luncheon, Betty Koontz and Veronika Torne; Lyrical Luncheons, Barbara Parent, Fall Membership, Barbara Copanos, Cherry Blossom Festival, Liz Hopwood, Barbara Lefka, Jo Anne Lewis, and Carol Harrison. 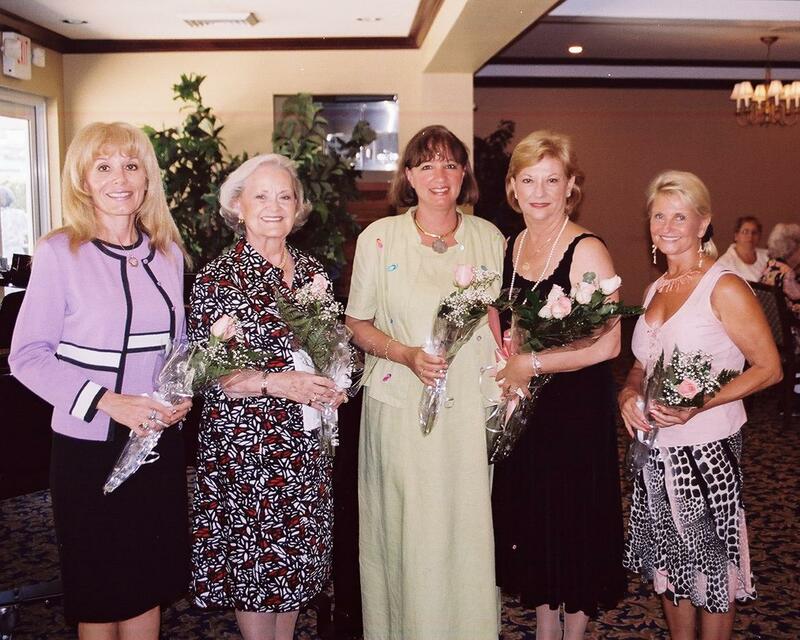 After the Luncheon, Roger Hinkley, Florida Grand Opera Chairman Emeritus and Grand Impresario, installed the officers for the 2008-2009 Season. President, Barbara Parent; Vice President Ways & Means, Dr. Dr. Linda Balent; Vice President of Membership, Dr. Gloria Kline; Vice President Public Relations, Betty Young; Recording Secretary, Anna Davis; Corresponding Secretary, Caroline Seabright; Treasurer, Kim Naimoli. The luncheon concluded with a few words from our new President, Barbara Parent, who thanked the group for the honor of serving in this capacity.